Vertex engineering was asked to expand on the Shark meter line, and provide a wall-mounted wireless capable meter using the same front bezel plastic design for this new meter. 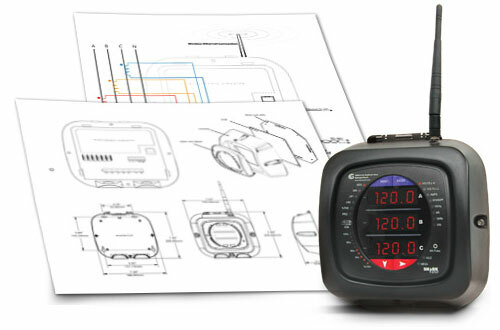 This high performance product is designed to measure revenue grade electrical energy usage, communicating that information back using modern communication mediums. 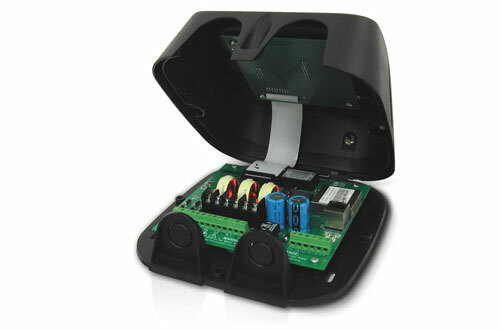 The unit supports RS485, RJ45 Ethernet or IEEE 802.11 Wi-Fi© Ethernet connections. This allows it to be placed anywhere within a facility to have it communicate back to central software quickly and automatically. 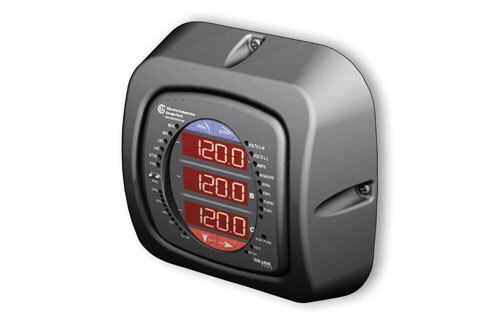 The Shark Submeter was the winner of EC&M’s 2010 Product of the Year award.